Inmarsat's BGAN (Broadband Global Area Network) is used worldwide for fast and reliable internet, SMS, fax and voice connectivity. 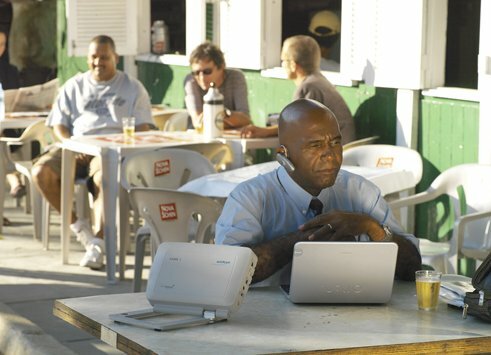 Whether you need a mobile or remote office while camping, or live video streaming to a television station, BGAN's clear voice and fast data connection and user-friendly setup will provide efficient connectivity - anywhere. high volume at fixed locations "BGAN Link"
M2M (machine-to-machine) optimised "BGAN M2M"
All BGAN terminals can be deployed in a fast and efficient manner. The Inmarsat BGAN services use L-band radio frequencies that are resistant to bad weather conditions and inaccurate terminal pointing. Contact Zippisat today - we have an option available for every requirement. Download BGAN terminal comparison here. Special network and SIM configurations can be provided to control data usage for specific purposes, thereby reducing cost and improving throughput. Discounts for BGAN equipment and airtime (prepaid or contract) are available through Zippisat. See Zippisat's current BGAN, BGAN M2M and BGAN Link specials here.